If you have natural black locks, congratulations! You have the most desired hair color in the world. 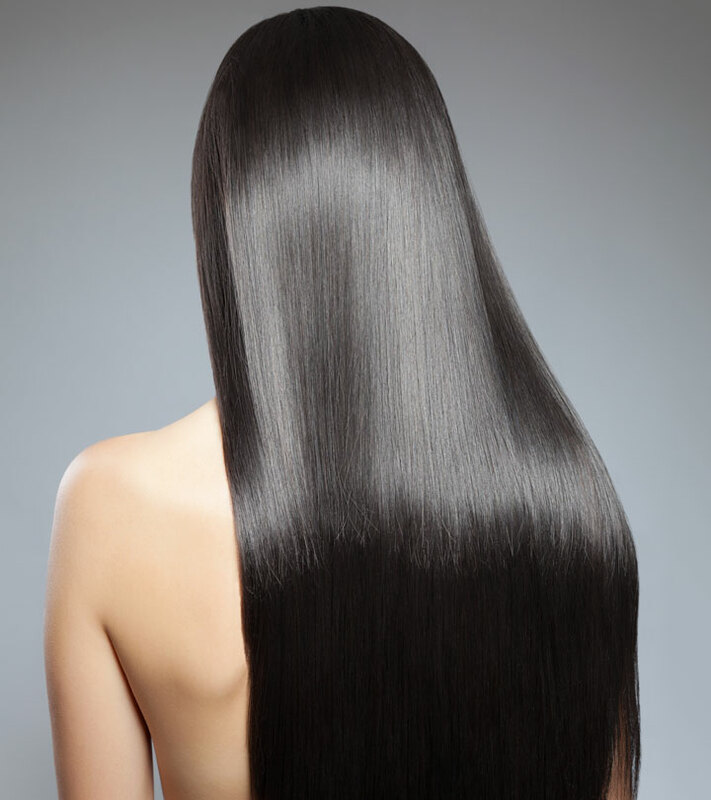 Many think that their hair is natural black but in fact, it is a dark brown shade. There are several myths regarding black hair, and one such myth is that black hair does not grow as fast as other hair types. The truth is black hair grows at the same rate as other hair types, but its texture may make it seem like it is not growing. Its unique physical structure requires the use of hair care techniques that are gentle to make sure that it grows properly. Here is a list of tips that will prevent hair graying, and will maintain the color for a long time. Caring for black hair to ensure proper growth is not a difficult task. A little extra effort and quality time will give you black hair that grows long and lustrous. Always make sure that you are very gentle when you are handling your hair. Never be in a rush, and pamper your hair so that it grows to be healthy. Since black hair tends to be more delicate and drier than other hair types, you need to ensure that the moisture is locked in so that it stays healthy. Use shampoos, conditioners and hair oils that are specially formulated for black hair. Condition, condition, condition! There is nothing more important for black hair since it needs to be moisturized at all times. When you condition your hair after shampooing, the moisture gets sealed in, and this will give you the smooth, silky black hair that you have always desired! 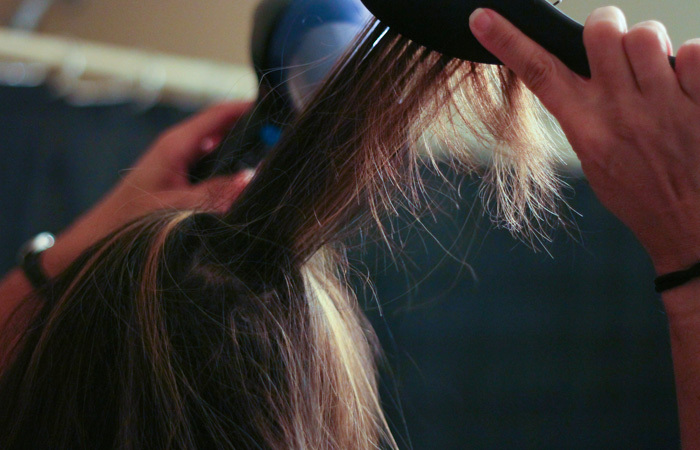 Throw away your hair brushes! Yes, you read that right. Wide-toothed combs are much better than brushes for black hair. You can use your fingers as well. Do not brush your beautiful hair aggressively. What is wrong with brushing your hair? Well, it will shear your hair out of the scalp and leave it totally damaged. You should be careful about how you style your hair as black hair is more prone to damage than other types. Loose braids and ponytails are ideal and stylish! To promote hair growth, you can also opt for low or side buns to ensure less breakage and splits. If you want your black hair to grow strong and healthy, increase your daily intake of water. This is the best way to keep your hair hydrated, and you get the bonus of having beautiful skin as well! The oxygen levels in the blood are maintained by the water, so proper scalp circulation is increased. Water also keeps your hair follicles and scalp hydrated, thus preventing gray hair and split-ends. If you like the black, natural color of your hair; then do not apply hot ironing tools. It will not only frizz dry your hair, but you will also lose its natural color coating. You can carry out a hot oil massage with either of coconut oil, almond oil or amla oil. All of these oils contribute towards the maintenance of the black color of your hair. You could also use eucalyptus oil; add a few drops of it to the warmed up oil and apply it on the scalp with light circular motions. It helps grow and maintain thick hair. This is the first and foremost of all the tips for black hair. If you are not a fan of hair color, it is obvious that you would prefer natural tips for black hair maintenance too! With this pack, you can achieve positive results that maintain the black color while adding shine to your hair. The pack must be applied twice a month. The measures given below are meant for shoulder length hair; however, you can increase or decrease them based on the length of your hair. Make some tea liquor enough to dilute the henna and the amla powder, mix it and let it sit overnight (do not boil). Next day, add the other ingredients and mix well. 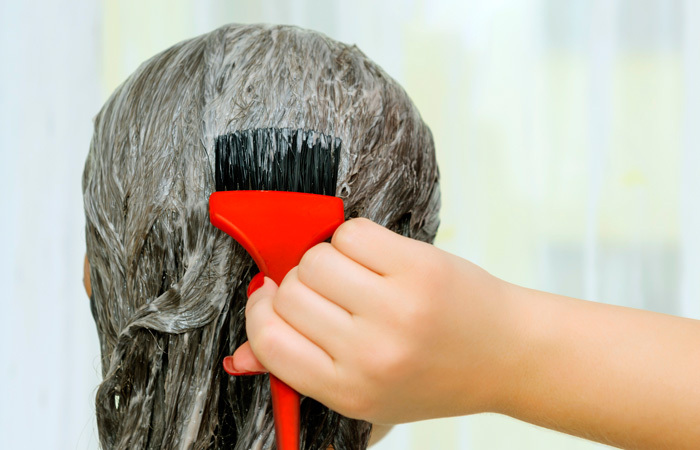 Use on the scalp and full length of hair, let it stay for 20-30 minutes before washing off. The belief that your hair grows faster when you cut it regularly is based on a myth. However, frequent trims to get rid of split ends will help keep your hair healthy and less prone to breakage. 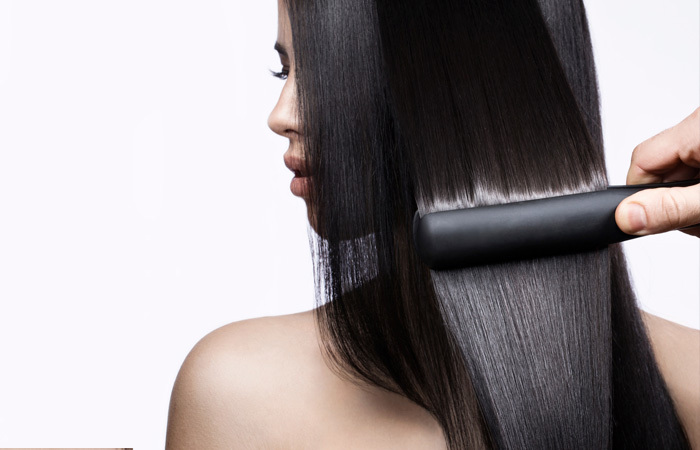 If you cannot stay away from styling gels and tools, then you can book an expensive session once every two months at a good parlor for a keratin restoration treatment. It helps restore your hair’s lost keratin and maintains your dark natural hair color. Your body may need some supplement boosts from time to time because it is hardly possible for each one of us to follow a healthy and maintained diet in between our busy schedules and work pressures. Ask your hair doctor for a good supplement that will help you maintain thick and natural hair. Biotin is a great hair supplement, but depending on your hair condition, you need to decide on the amount of intake that your body requires. This will also help you stay away from unnecessary hair fall or breakage. Leading a healthy lifestyle can do wonders not only for your body and skin but also for your hair. To get healthy hair, you need to take care of yourself from the inside as well as outside. A healthy diet and plenty of water can give you beautiful hair. Fresh fruits and vegetables will not only keep your body healthy but also benefit your hair. Exercising regularly and taking good care of your body will work a lot of magic on other parts such as your nails and hair. 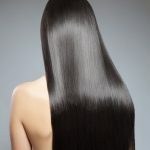 To have shiny and lustrous black hair, make a positive change in your lifestyle and see the difference it makes on your body as well as your hair. With effort and patience, you can grow your black hair without any hassle. So go ahead and pamper your black locks to make it healthy and beautiful. You are sure to turn heads wherever you go!